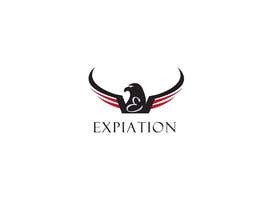 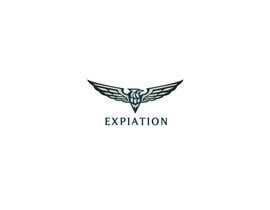 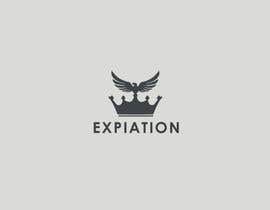 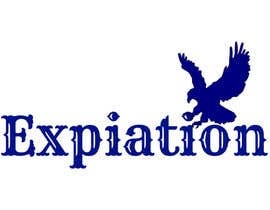 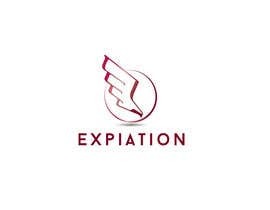 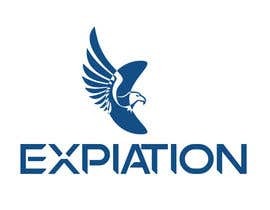 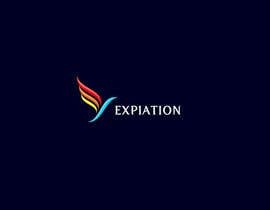 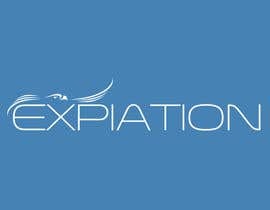 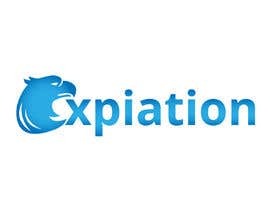 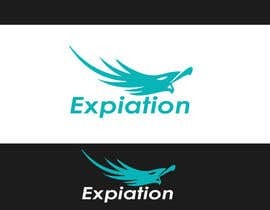 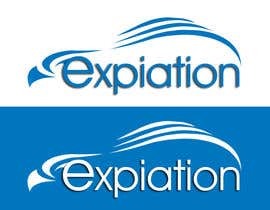 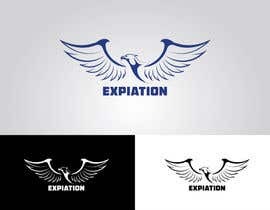 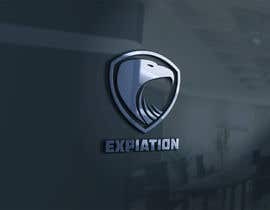 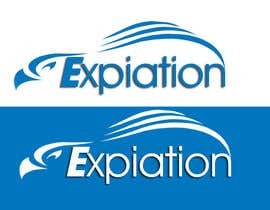 I need a logo designing for a company the name is "Expiation"
Colour Scheme is Blue and White. 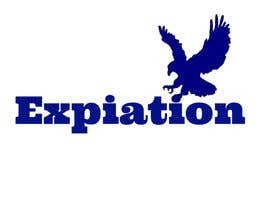 We want two concepts one with just the words "expiation" and another incorporating an eagle like design. 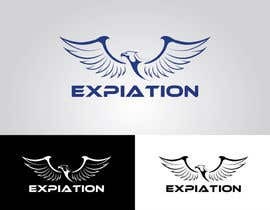 Attached are samples please re design these.